Reclining chairs, sofas and sectionals can be inviting and relaxing pieces of furniture after long days on your feet. 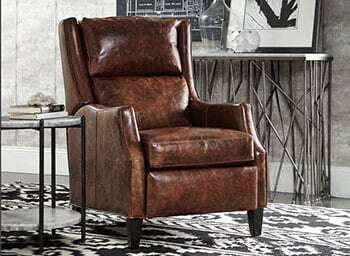 We carry a variety of reclining pieces with custom features and options to suit your style and needs. 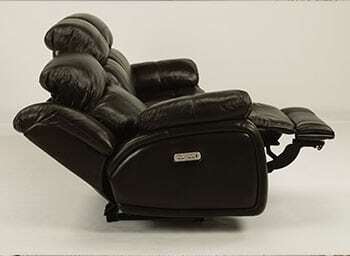 Our manufacturer’s offer maximum comfort in both reclining and swivel styles. Whether you know exactly what you’re after, or need some help choosing the perfect piece for your home, we’re ready to help you choose the perfect sofa , sectional or reclining chair!